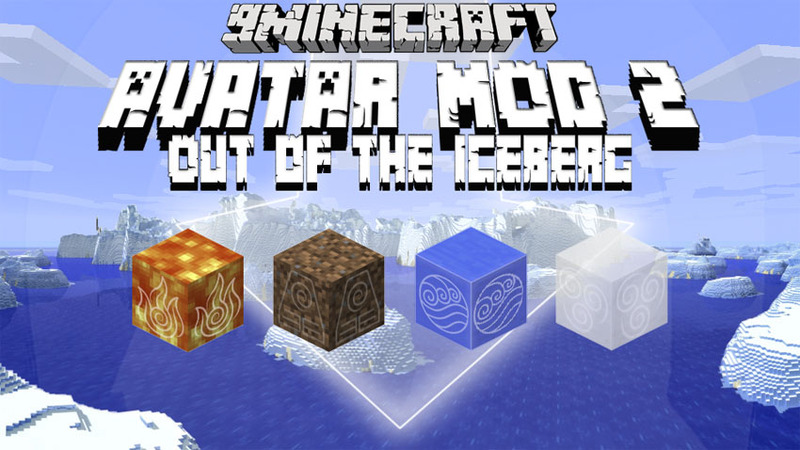 I'm looking for a modeller for the mod Avatar Mod 2: Out of the Iceberg! Basically, it brings bending to the world of minecraft! Please respond if you're interested! Remember, this is gonna surround the player! you don't have to fill in the middle! I can do the texture if you don't want to, but a model combining both of those images would be much appreciated! A couple extra models for an animation would be cool, but it isn't necessary. Thanks in advance! Hello, I see this is clearly dead, but I am a modeller, if any case. 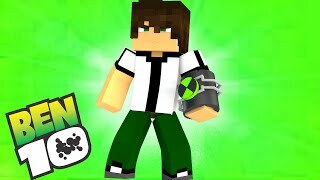 But I have a question for you too, are you willing to help me with a mod a team and I are doing? We need coders really bad. If not, it's fine I would love to help. Sorry, I'm unable to help with any coding as of right now; I'm busy working with the mod I've mentioned, exams are coming up, and I'm going on holiday in a week. However, all help is welcome! It'd be much appreciated if you got a model like the one I mentioned done. Thanks! If you wish to join my dev team as an artist, you'd have to apply through Project Korra (to be super-official), but hiring technically isn't open. However, that doesn't mean I'm not accepting any artists! If you wanna help, feel free! Something like a fire shockwave; watch a demonstration video for more information. Basically, do a giant firey circle/halo that surrounds the player! Would also be much appreciated!